Numerous Dots Gather To Create A Iot Sign On Robot Hand, Internet Of Things. 4K. 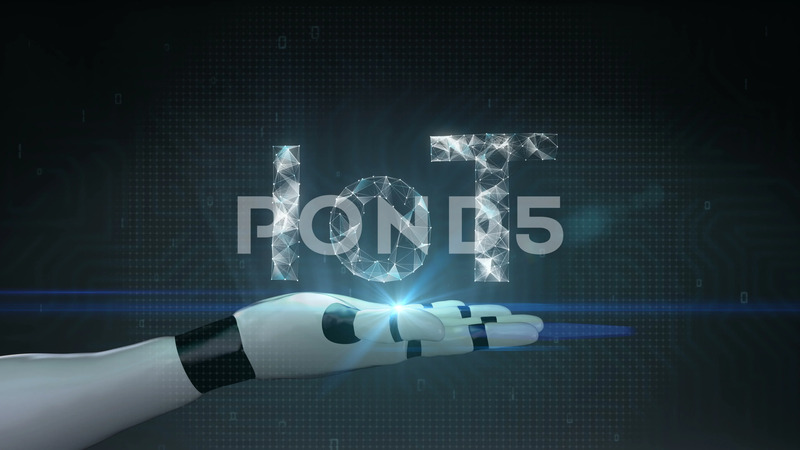 Description: Numerous dots gather to create a IoT sign on robot hand, cyborg , Internet of thing concept, low-polygon web. 4k animation movie.